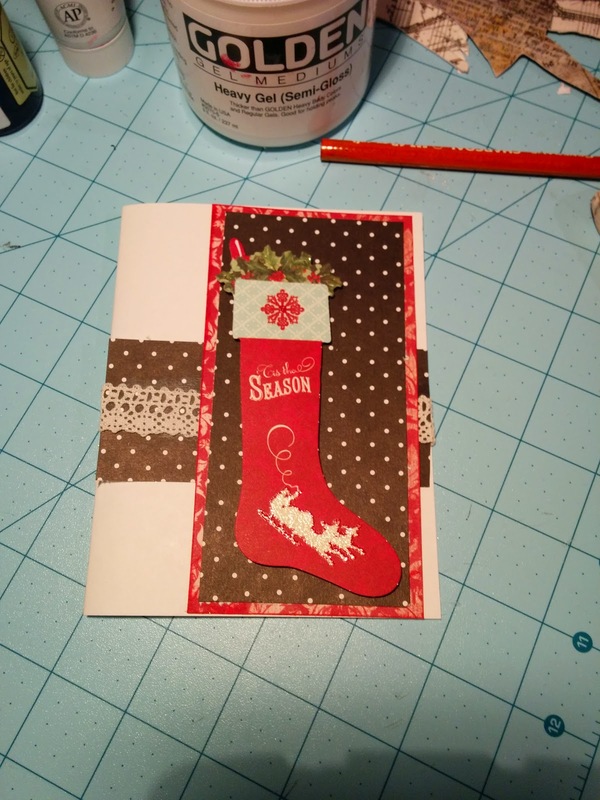 Using My Scrapbooking Supplies To Make Christmas Cards. 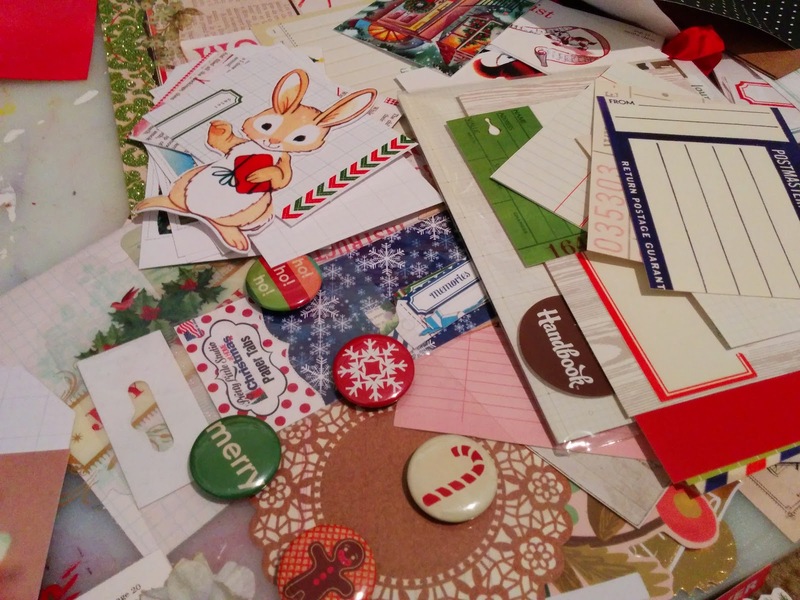 I signed up for a Christmas card exchange this year on World Wide Nannies - I don't know what I'm thinking really. Time vs All The Things I Want To Do vs All The Things I Should Do - does not usually equal a win /win situation for me. But in the midst of finishing other projects (to sell, hopefully) I find I have just enough time on my hands to play around with scraps of paper. I love paper. Pretty paper seems to connect so well to good books to me, as if the two are relatives. So while I do scrapbook family photos, I often find myself buying paper just because it is too cute or pretty to pass up. 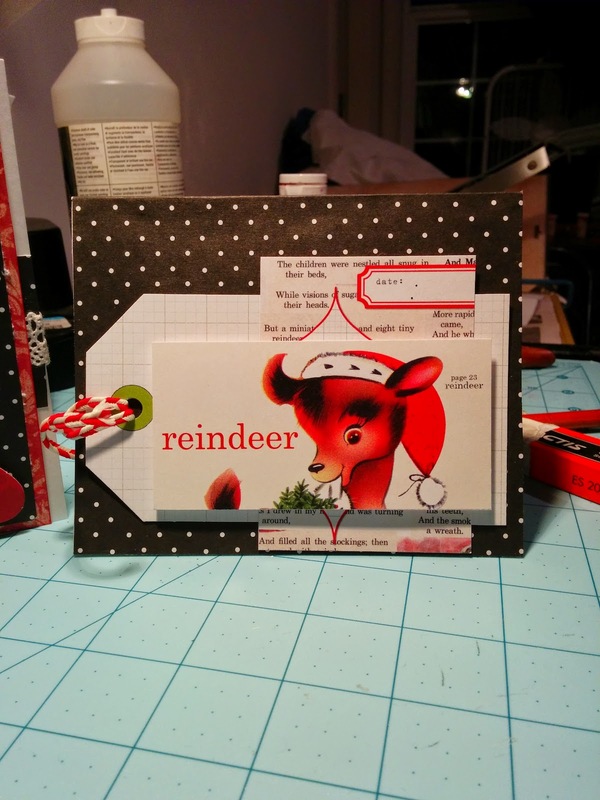 Again, I build my case for the fact that I don't have much practice as a card maker. Like I said on my last post, I haven't even sent out store bought cards for the last five years or so. -Way to bite off more than you can do, Dapoppins! I sign up for a list that has about fifteen names on it and then decide to hand make all the cards! I think my pony tail must be too tight, or something. 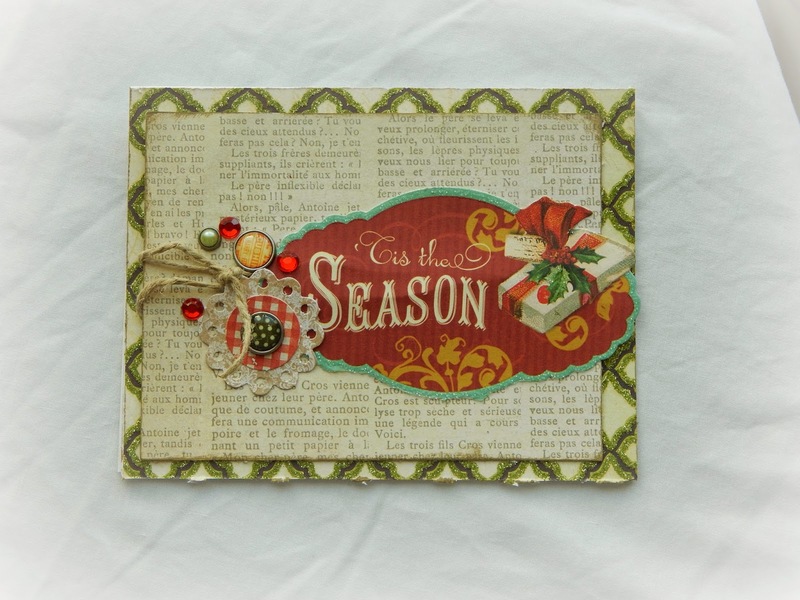 Another Party Time Tuesdays design team example where I get to use some wonderful vintageish downloads from My Artistic Adventures. A list of fun things to do on the internet for kids during Christmas Season. 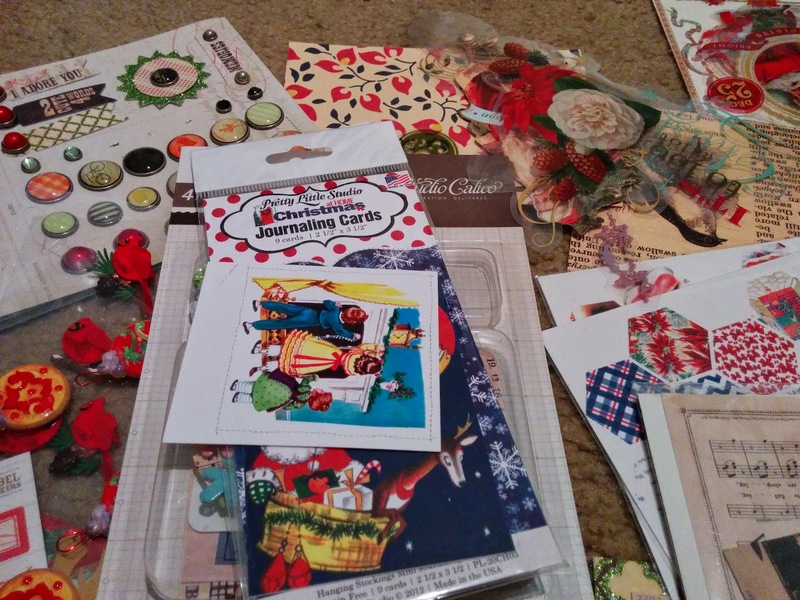 My design Team Tutorial for Craft Warehouse --This is gonna be super fun! Another design team announcement and photos of the happy mail that comes with it! 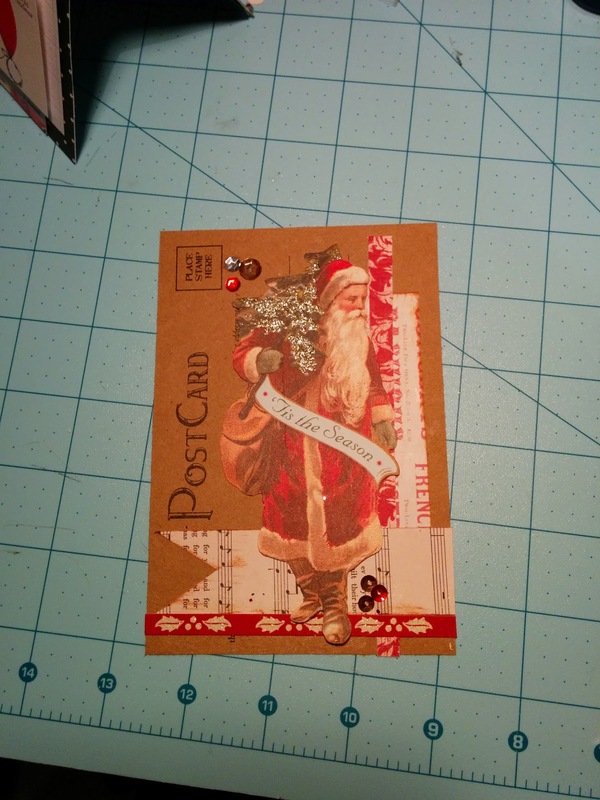 And- a blog post about weather or not I am able to finish all these Christmas Cards! 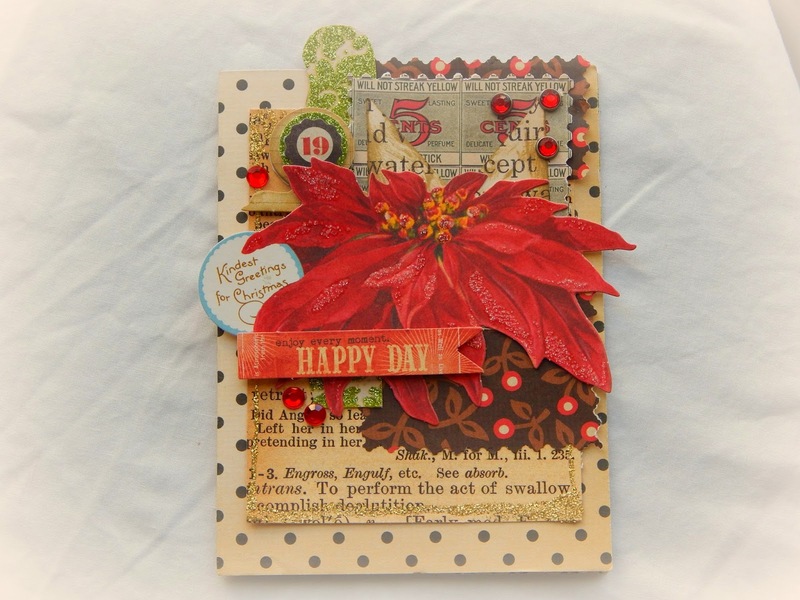 Beautiful projects Dana, love all the gorgeous supplies! Although...maybe I should start sending them. I do have a one year old people want to see, after all. And more pictures of her than I can shake a stick at!